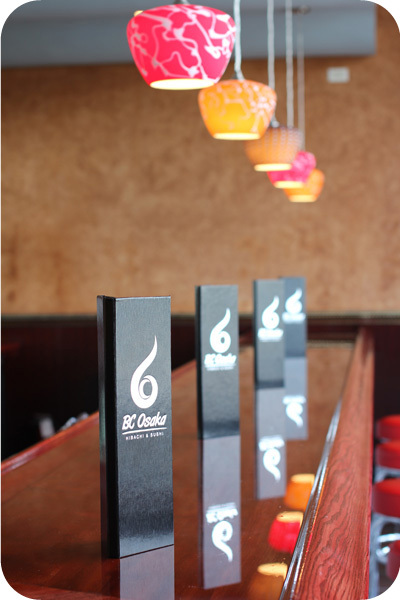 After experiencing great success in their previous openings, BC Osaka decided to expand a bigger venue here in Merrillville, Indiana. BC Osaka sports a buffet filled with freshly made food, making this restaurant excellent experience for the perfect dine-in. If you want more selection, take a stroll around our huge selection of dishes, ranging from fresh sushi and seafood to creating your own Mongolian BBQ stir-fried dish at the buffet. Whether you are a vegetarian or a meat lover, there are many options to choose from. BC Osaka provides a modern, unique expression for the buffet area, using intricate wood-craft designs. We also offer an exclusive dining room, fitting a party of up to 200 seats. And the best part? This one-of-a-kind dining experience comes at a great price!